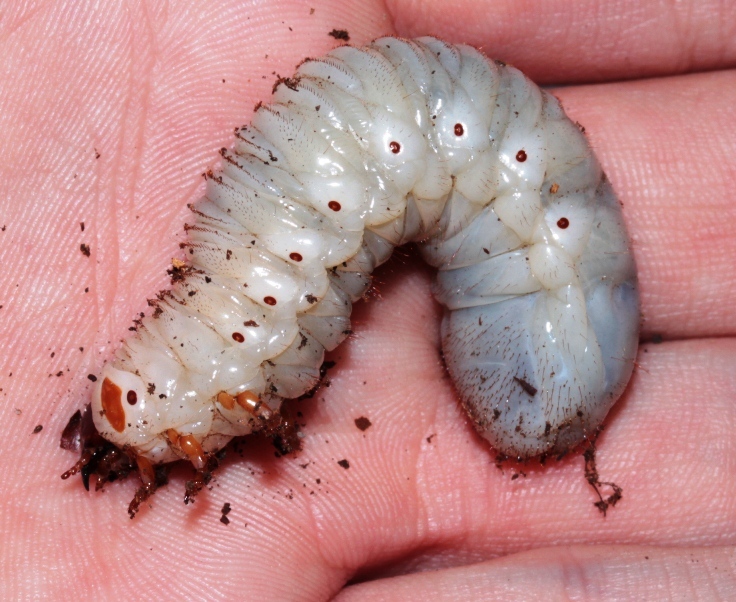 Stephanocrates dohertyi were considered an impossible to breed species. I remember seeing single larvae offered for more than 100 DM at around 2000. I think no one ever succeeded in breeding these, and I doubt that anyone ever made it past F1. There were theories that the larvae need a special diet, but in the end the solution was rather simple. Finally someone came up with an idea to keep this species at cool temperatures (around 20 degrees), ét voila, the larvae started growing well. 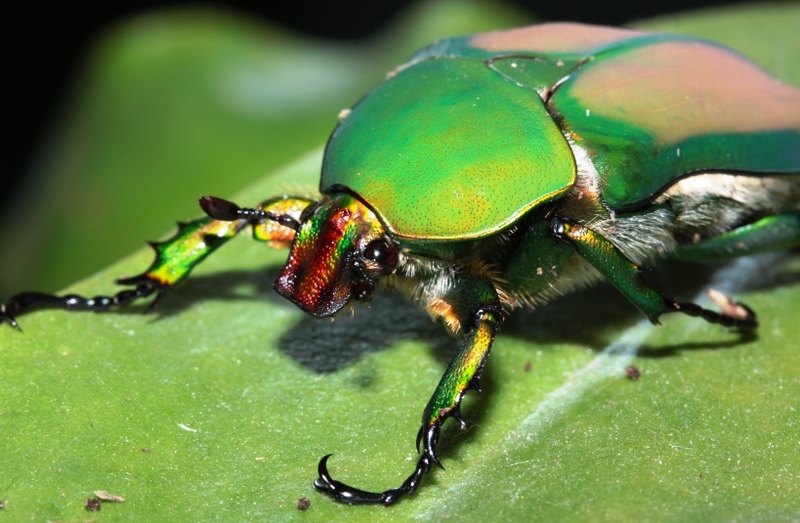 Stephanocrates are supposed to be high elevation species and, like for instance Lucanus, cannot tolerate high temperatures. The larval maintenance is rather easy. I kept larvae in single 1 liter containers filled with a mix of wood and leaves (20:80) at temperatures (most times) not higher than 22 degree Celsius. They do not seem to be cannibalistic though. I feel that the larvae preferred a less humid substrate. Larval development from L1 to imago was around 10 months in my case, but I think this varies with temperature. Lower temperature will take longer time. Flake Soil is supposed to attain bigger imagines (Thanks to Didier CAMIADE), but I did not test it yet. For pupation, I let the substrate become even drier and slightly increased the temperature by 2-3 degree Celsius. Imagines hatched about 2 months after pupation. Unluckily for me, there was a heat spell that affected all my male pupa, as they were not metamorphosed when the heat set in. The females had already hatched out and survived, the male pupa did not. A big hunt for a male started, and I finally managed to find Daniel BERNARDIN to take over my females to be mated with his one and only male. Reproduction seemed to have been successful in his place and I am looking forward to receiving a few of the resulting larvae – to try it again. 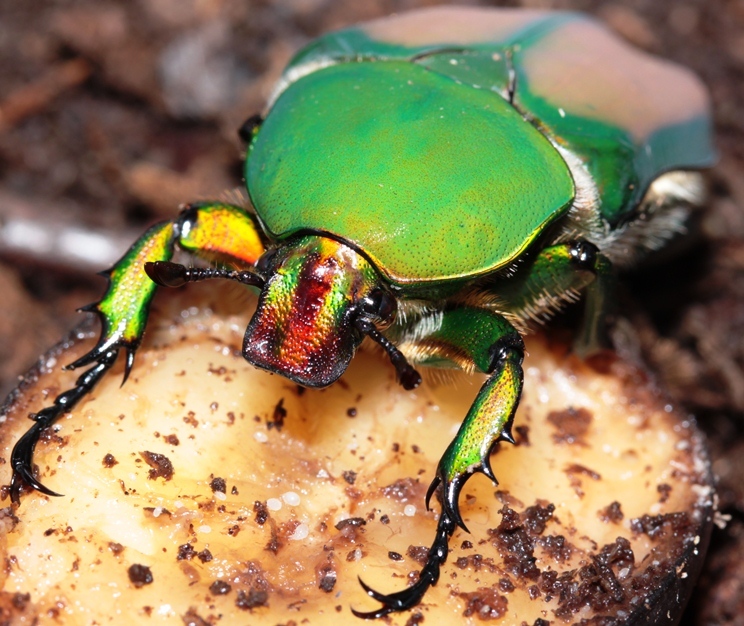 Imagines feed on banana and beetles jelly. They seem to be able to tolerate higher temperatures, but I am not sure if it affects egg laying. A good breeding setup is near a window, where they can get daylight, but not the heat of overhead lamps, or the usage of LEDs and cold light. Egg to larvae takes about 1 month. Good work! Hope you will have further succes, very nice species!